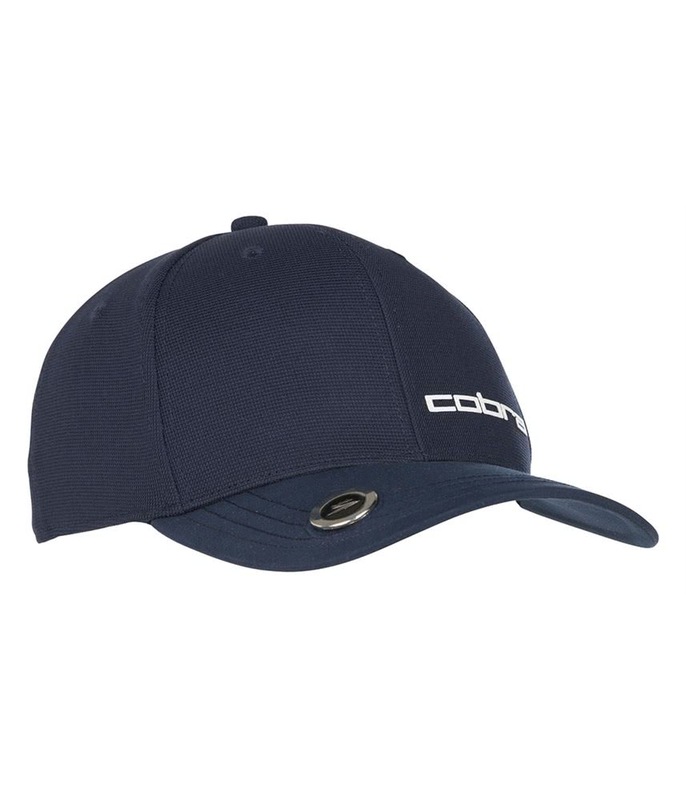 The Cobra Ball Marker Fitted Cap features a lightweight construction and a moisture-wicking headband that will provide a superior fit when wearing for long periods. 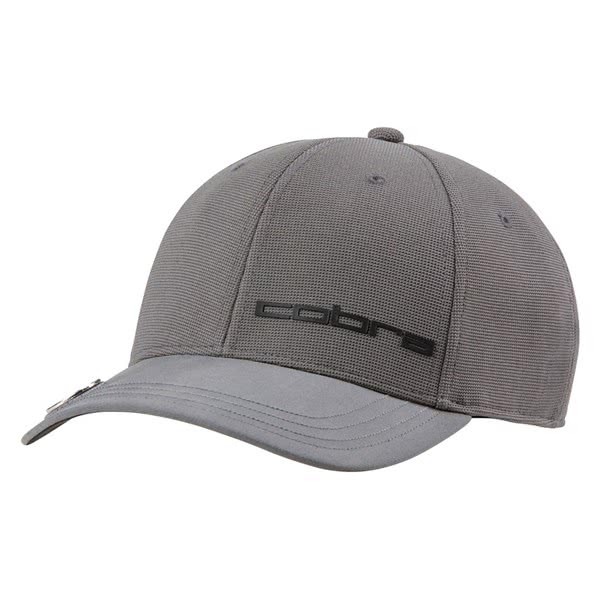 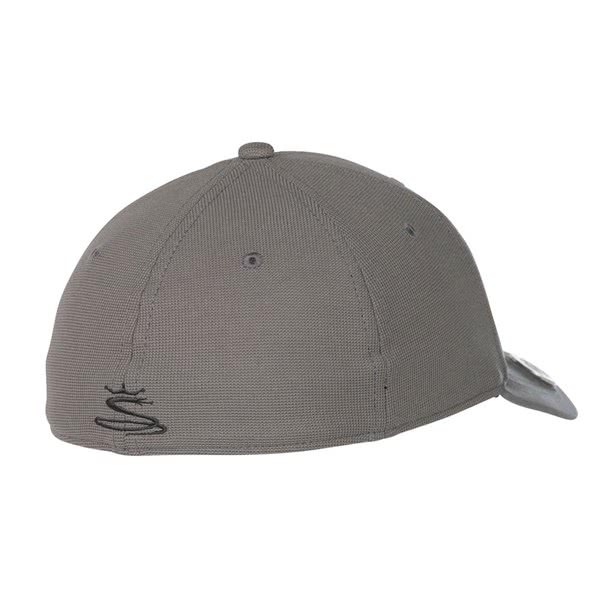 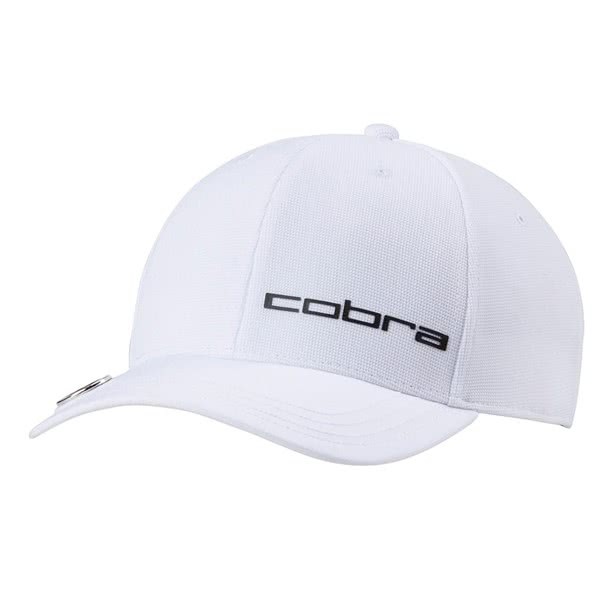 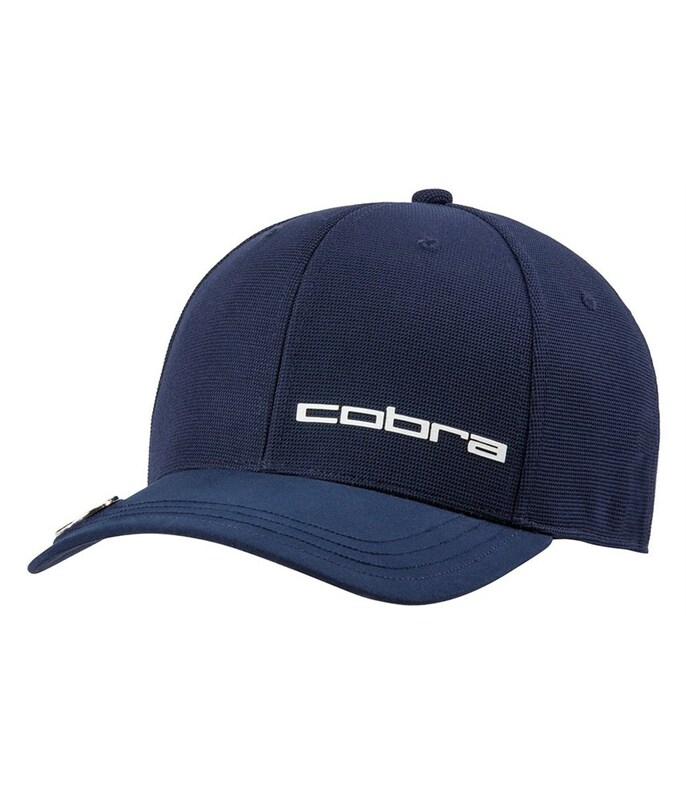 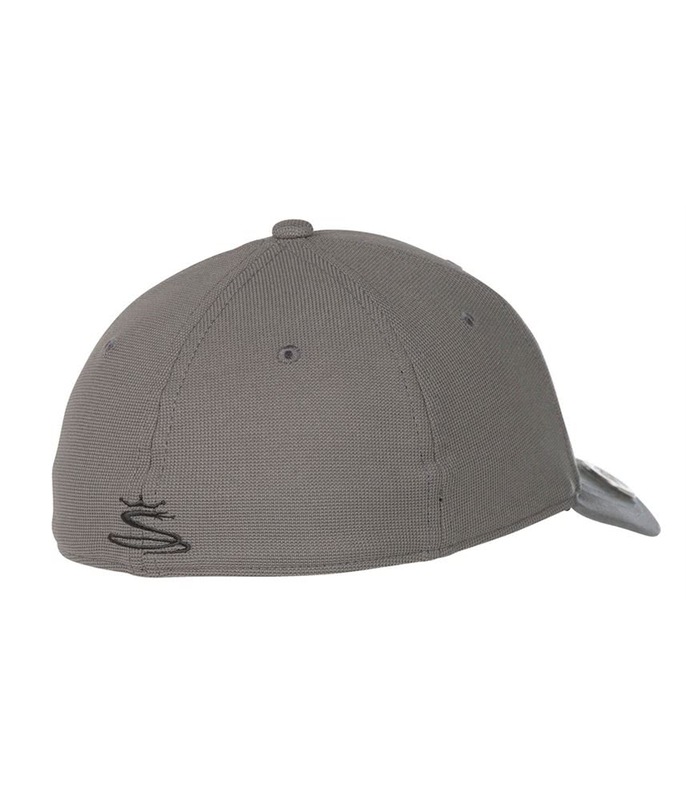 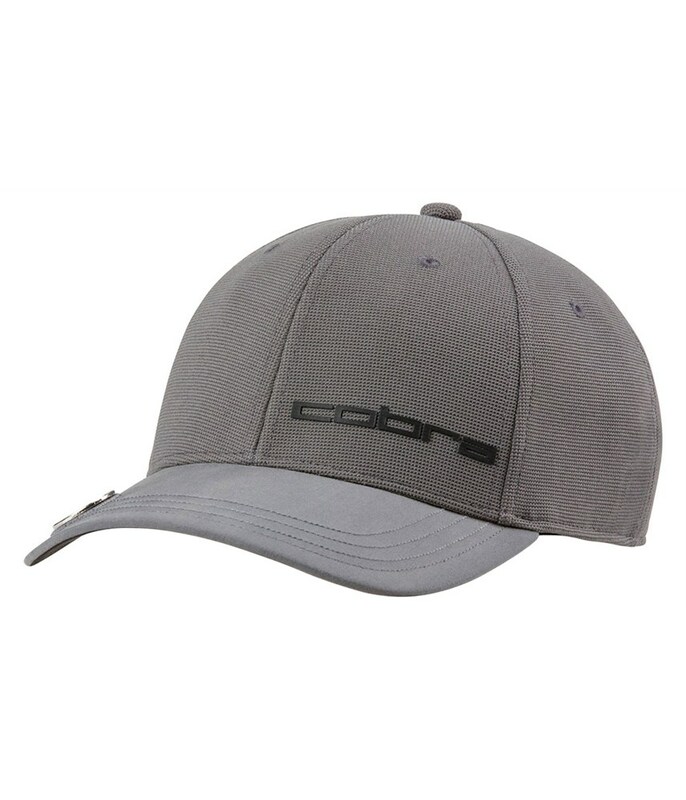 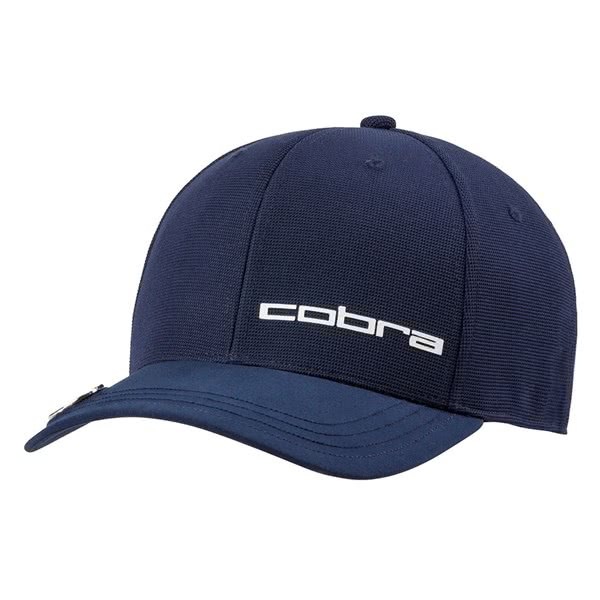 This stylish Cobra cap features a magnetic patch on the peak that provides the ideal place to keep a ball marker. 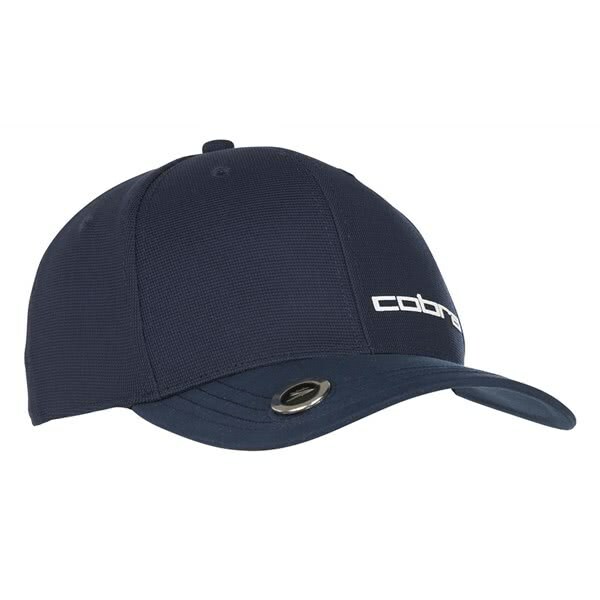 The fitted design sits securely and comfortably on your head and delivers exceptional levels of ventilation and breathability.